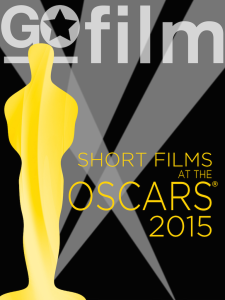 Introduces readers to twelve of the fifteen competition filmmakers nominated this year. Films from all three categories, including live action, animation and documentary. MUTE was created by Joris Oprins, Job Roggeveen, Marieke Blaauw. Watch here how was made!